THE TIME IS NIGH! History’s favorite duo are back together, and just in time! 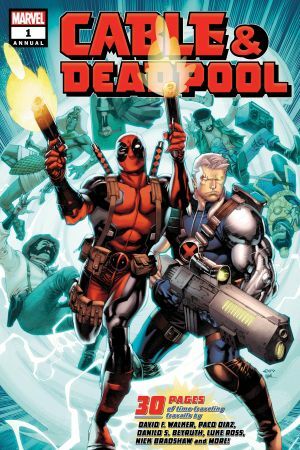 When Deadpool is hired to protect a woman from time-hopping villains, it’s only a matter of time until he breaks the timestream. 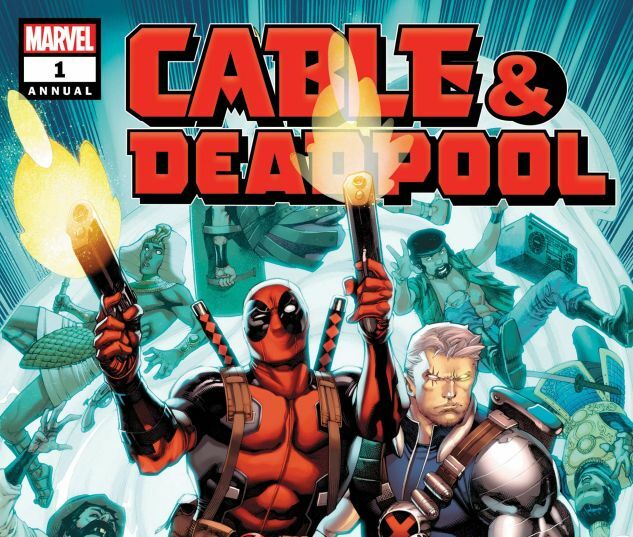 Fortunately, his old pal Cable has some experience with that. But dark secrets have put the client, and reality itself, in more danger than either of our heroes could have foreseen! 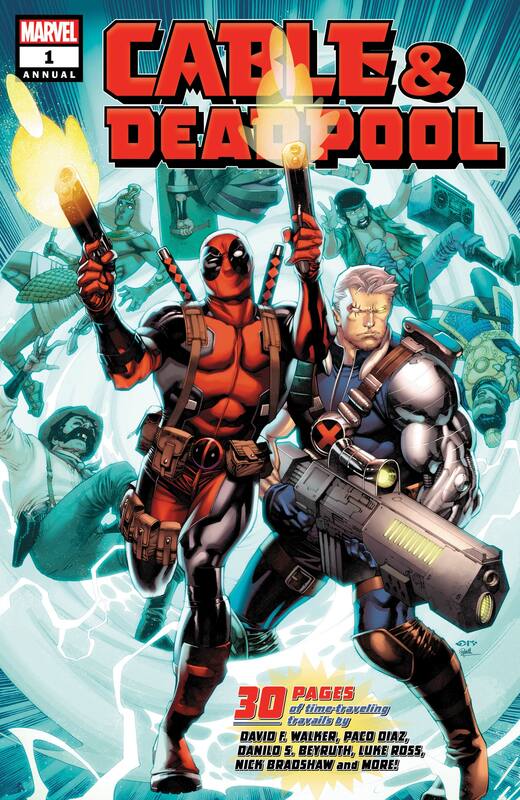 David F. Walker, Paco Diaz, and a host of stellar guest artists take Cable and Deadpool on an adventure of epic proportions!